Feud: Bette and Joan is Ryan Murphy's (American Crime Story: The People vs O.J. Simpson) Emmy-nominated eight-part series about the legendary rivalry between Hollywood icons Bette Davis and Joan Crawford and comes to BBC Two in time for Christmas 2017. 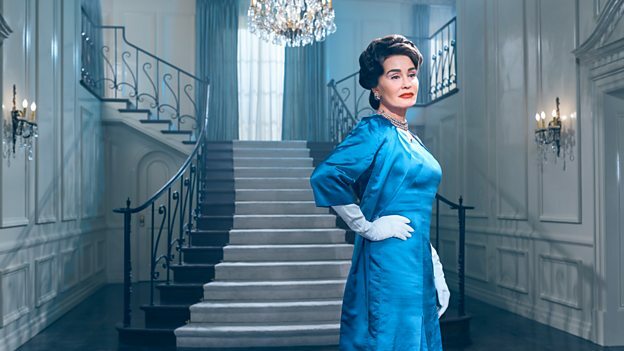 Starring Jessica Lange as Joan Crawford and Susan Sarandon as Bette Davis, Feud: Bette and Joan's stellar cast also features Catherine Zeta-Jones as Olivia de Havilland and Kathy Bates as Joan Blondell. The four Academy Award winners are joined by Judy Davis as Hollywood gossip columnist Hedda Hopper, Alfred Molina as director and producer Robert Aldrich, Stanley Tucci as Warner Bros. studio head Jack L. Warner, Jackie Hoffman as Mamacita, Crawford’s housekeeper, and Alison Wright as Pauline, Aldrich’s assistant. The series also stars Dominic Burgess as Crawford and Davis’ co-star Victor Buono, Sarah Paulson as Geraldine Page, and Kiernan Shipka as Bette Davis’ daughter, B.D. Beginning with Davis and Crawford's collaboration on What Ever Happened To Baby Jane? and continuing long after the cameras stopped rolling, Feud: Bette and Joan explores with great style and wit how the two stars endured ageism, sexism and misogyny while struggling to hang on to success and fame in the twilight of their careers. 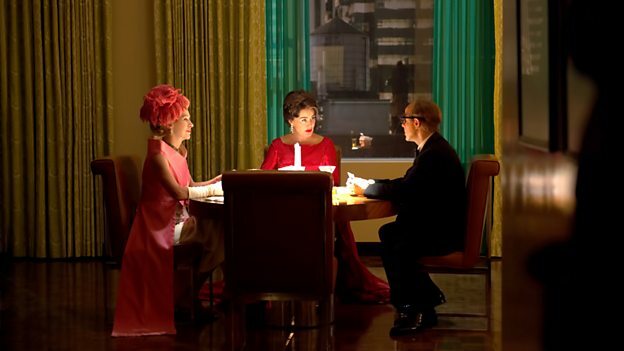 Episode one starts in 1962, Hollywood legend Joan Crawford (Jessica Lange) realises that good roles are not being written for women of her age, so she decides to find one for herself. Coming across the novel What Ever Happened to Baby Jane by Henry Farrell, she knows that she has found the perfect part. She convinces director Robert Aldrich (Alfred Molina) to champion the movie, but now she needs to bring her bitter Hollywood rival and star of equal magnitude Bette Davis (Susan Sarandon) on board the project. 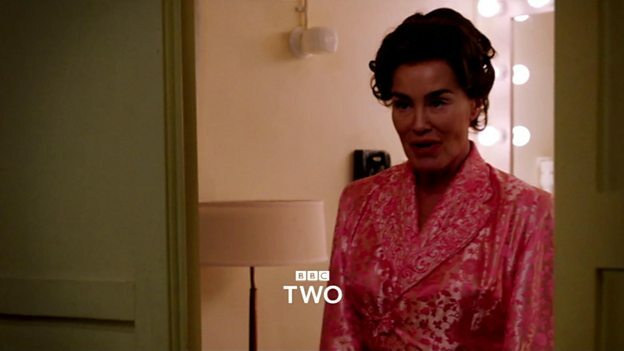 The full series of Feud: Bette and Joan will be available to watch as a full series on BBC iPlayer from Saturday 16 December at 10pm, after episode one premieres on BBC Two at 9pm. Ryan Murphy serves as Executive Producer along with Executive Producers Tim Minear, Alexis Martin Woodall and Dede Gardner of Brad Pitt’s Plan B Entertainment. The series is produced by Fox 21 Television Studios and distributed by 20th Century Fox Television Distribution.